photo caption: Opel CEO Michael Lohscheller (centre), accompanied by Managing Director Sales, Aftersales and Marketing, Xavier Duchemin (right), received the coveted award in Brussels from Dan Vardie, the chairman and founder of AUTOBEST. 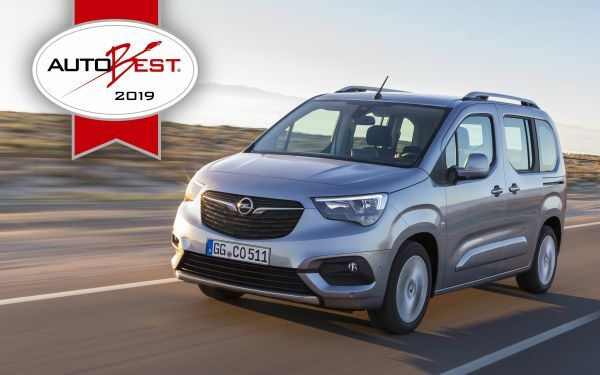 Thirty-one specialist journalists from 31 countries have voted – and the winner at AUTOBEST 2019 is the Opel Combo. 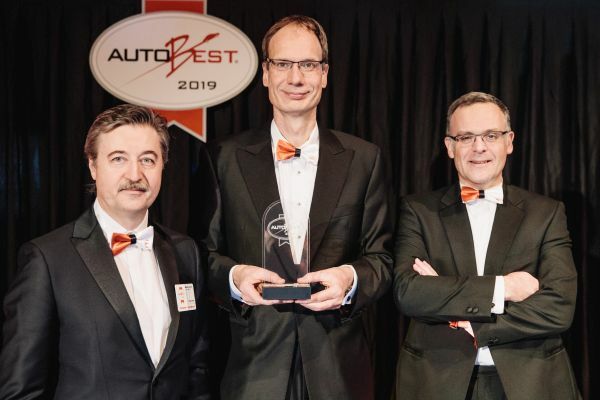 The new van was officially crowned “Best Buy Car Europe 2019” at the prize-giving in Brussels. According to the jury, no rival offers as much car for the money. Opel CEO, Michael Lohscheller and Managing Director Sales, Aftersales and Marketing, Xavier Duchemin travelled to Belgium to pick up the award for the multi-functional vehicle. Honda's "Greenest Vehicles of 2019"
AC Schnitzer has again been elected of the "sport auto" readers as the best BMW Tuner! BMW favourite manufacturer in the touring car category.